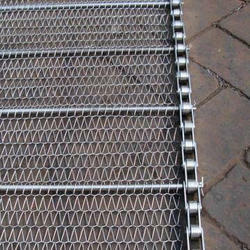 Our product range includes a wide range of rubber conveyor belts and chain conveyor. With our rich industry knowledge and experience, we are engaged in providing our clients a high quality range of Rubber Conveyor Belts that are mainly used in conveyors. These belts are designed and manufactured under the stern observation of our adroit professionals using the extreme quality raw material and avant-garde machines in tandem with industry quality standards. The offered belts are available in enormous sizes as per the requirements of our prestigious clients. 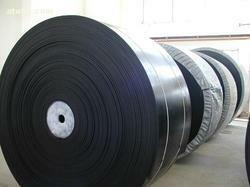 Looking for Rubber Conveyor Belts ?